Participants can sign up to walk either a 5K or half-mile route, and can participate as individuals or form a team with family, friends or colleagues. CakeWalk is a festival-like atmosphere which includes kids’ activities such as face painting, tattoo station, soccer clinic, field games, entertainers, kite making, live music and free healthy snacks. All registered walkers receive free CakeWalk T-shirts. Wally the Green Monster will be visiting CakeWalk signing autographs for our young walkers. We have a fabulous family raffle including Taylor Swift tickets! Don’t miss out on the fun. Please register today. And get fundraising! 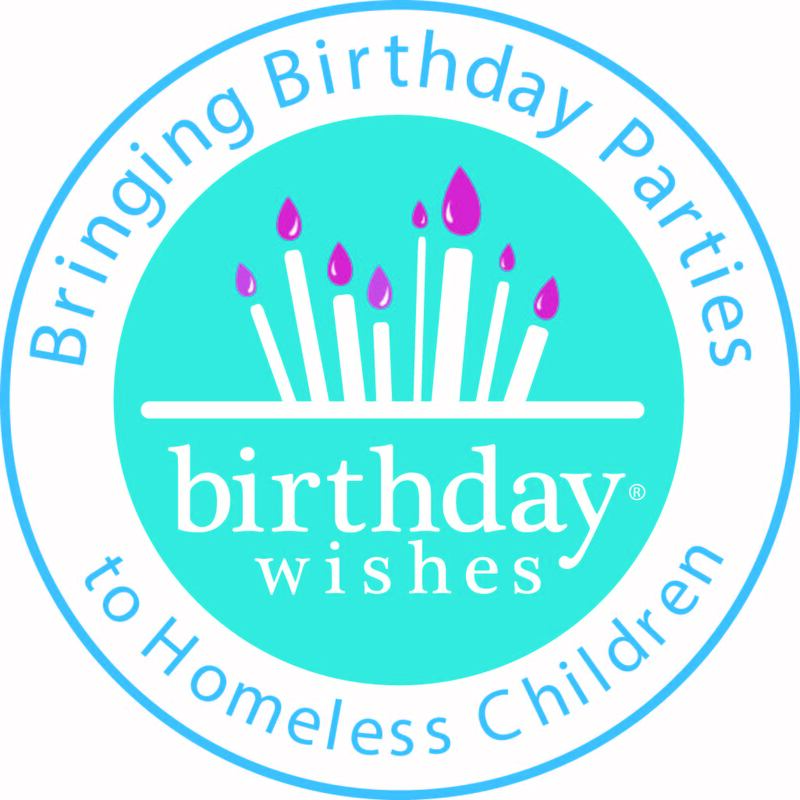 The team that raises the most money for Birthday Wishes will win four tickets to a Boston Red Sox game this summer!